Timothée Grüner from Antelop Solutions will be attending the show and happy to meet with NFC World readers interested in learning about the company’s white-label HCE NFC SaaS platform. Email contact@antelop.fr to arrange a meet up. Dejamobile will be exhibiting on the Business France stand, booth E30, and on the Crédit Agricole Payment Services stand, number 05 G080. The French bank uses Dejamobile’s ReadyToTap HCE platform to power its MaCarte NFC mobile payments service. Rambus‘ VP of business development, Frank Maduri, sales director for retail, Julian Wallis, will be at the show and happy to meet with NFC World readers during the event. You can message the Rambus team here to arrange a meeting. 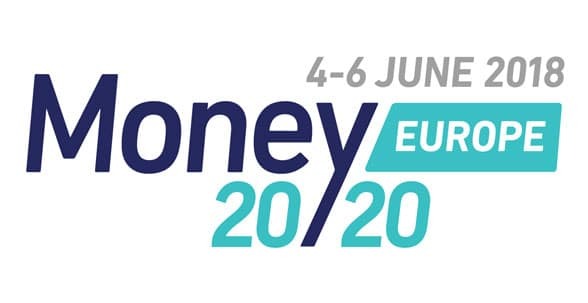 You can also follow NFC World’s Money20/20 Europe hub for the latest news direct from the show.